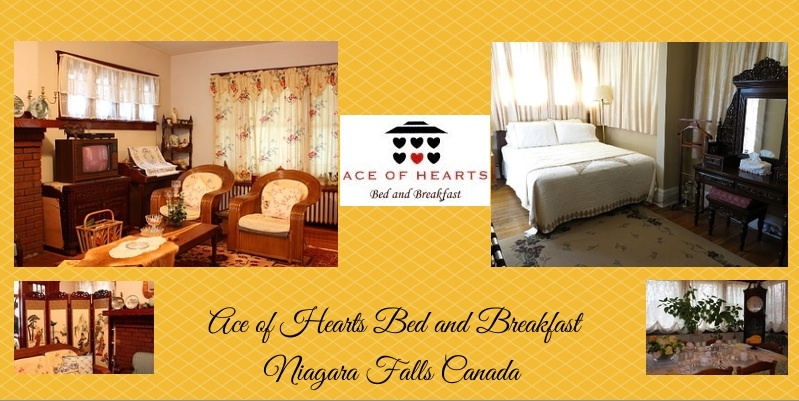 Spacious Room with king size bed with sitting area and views of the gorge, & Niagara Falls USA. The second room double bed sits in a room partially divided. Ceiling Fans, Fireplace,Cable TV and AC.